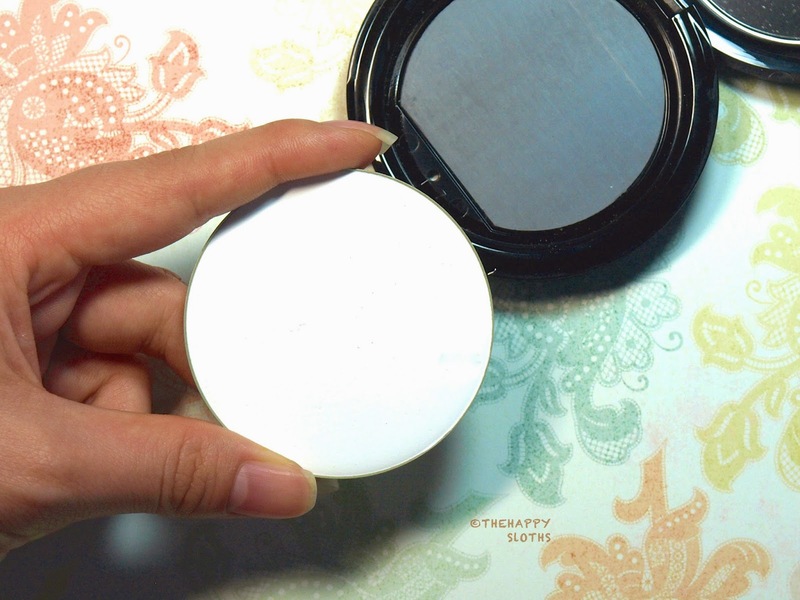 The pressed powder comes in a round shiny black compact with a decently sized mirror. The powder pan is removable from the compact as it is securely held in place with a magnet. The pan at attached to the compact via a magnet, it is easily removable but will not accidentally fall out. This setting powder is very light weight and very fine. I would say it is probably the most finely milled setting powder I have ever used. The powder looks white in the pan but applies completely transparent. The product truly feels weightless on the skin, there is absolutely no feeling of heaviness or cakey-ness. The powder works very much like a real life photo shop blur tool; my pores look minimized and my makeup has a nicer, more even finish. The HD Pressed Powder mattifies but the finish it gives is very natural, you wouldn't easily be able to tell that I am wearing a powder over my makeup. The powder is decent at keeping the shine away, my skin stayed semi-matte for around three hours before it started "glow". -Very lightweight, feels very natural and comfortable on the skin. -Effectively blurs the pores and fine lines. -Does not make makeup look cakey or heavy. -Sleek packaging and pressed form makes this powder perfect for on the go. -Quite pricy compared to other pressed setting powders, though the product will last you a long time (a smaller size is available for $26 CAD for 2g). -In terms of reducing and preventing shine, the HD Pressed Powder was not the best setting powder I have tried (see my Mattify Ultra review for something really oil controlling). I personally think that if you have the money to splurge, then the Make Up For Ever HD Pressed Powder is definitely worth it because the finish and the wear of it is most certainly superior than most pressed powders on the market (it's definitely one of the best that I have tried). If you do decide to purchase it, I suggest you invest in the full sized (6.2g) product as it has a much better value and setting powders are definitely something you would use on a daily basis. The Make Up For Ever HD Pressed Powder is available online and in stores at Sephora. 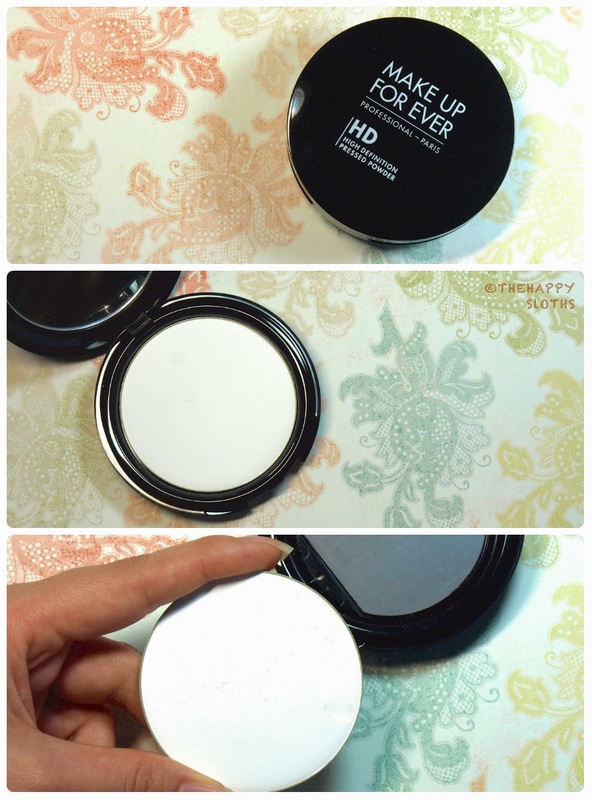 Have you tried this pressed powder? Do you plan on giving it a try? Let me know in the comments below! Thanks for reading!